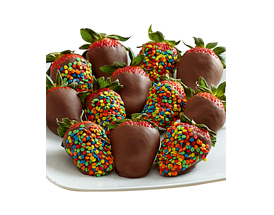 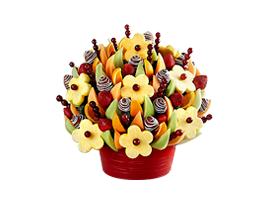 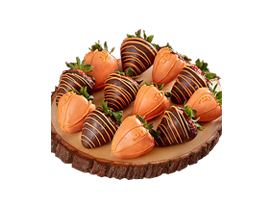 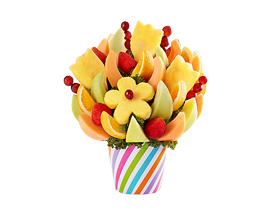 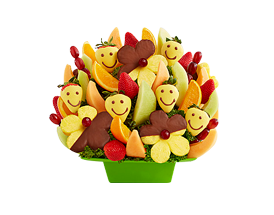 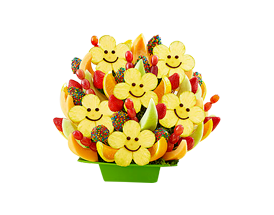 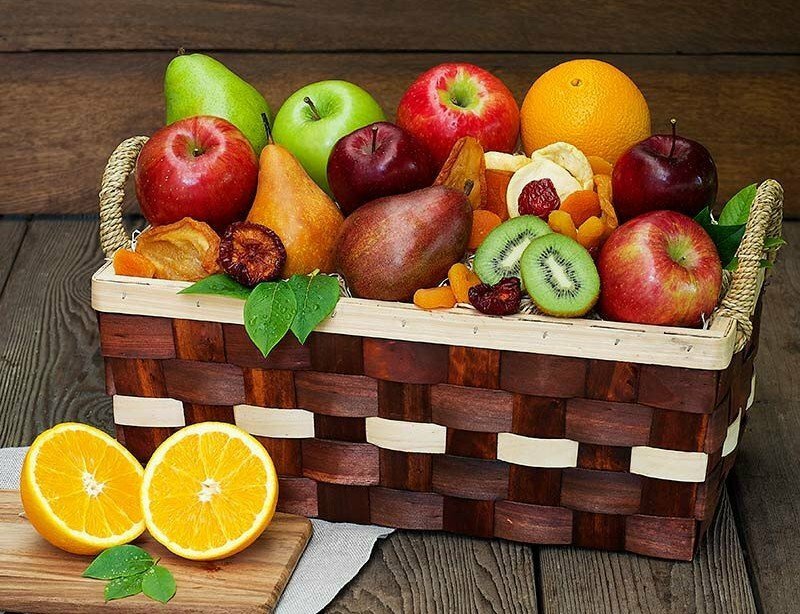 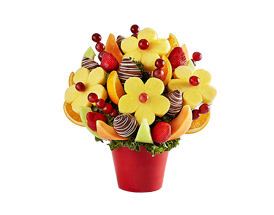 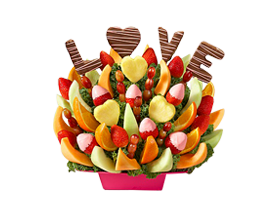 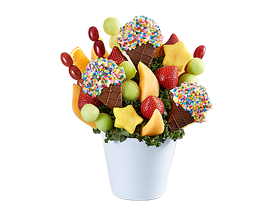 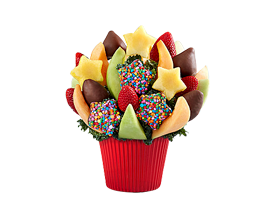 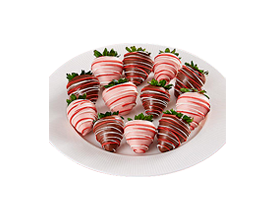 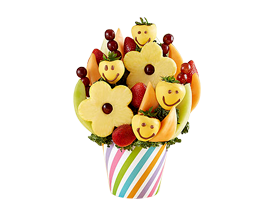 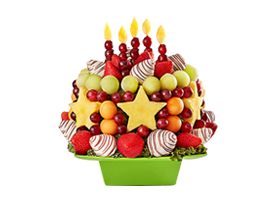 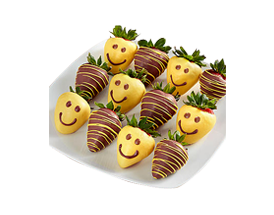 Shop a selection of fruit bouquets and chocolate covered fruit from Masis Bakery. 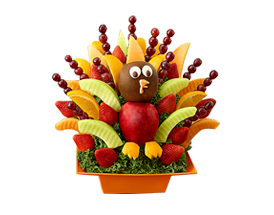 Locally prepared in Burbank, CA. 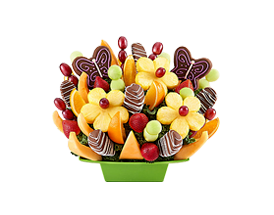 We do not deliver, pick-up only.